Need some new gloves for cooler days/rain. I had some Alpinestar apex drystar, but they're nearing the end. They really aren't waterproof, they're impossible to put on once they're wet, they're falling apart on the index finger, they fit horribly. I have small hands and wear a size small. These are like a Large glove with a small size inner liner. So the fingers just don't fit. So the real requirements are waterproof, and warm (like able to ride down to 50*). What suggestions do you have? Held Everdry are reasonable and good quality. You're on the FJ09 forum aren't you? Yes he us the same one... he's looking for gloves there too. HELD.They actually have numeric sizes not just small medium ... follow the measuring instructions on the size chart. Last time I looked some of their last year's models were on sale at Revzilla. Revzilla is pretty good on returns... you know more about that than I do having "spent some time" at CG. I've only heard good things about HELD, will look into those. Anyone use KLIM, HELD, or REV'IT before? Also seeing a lot of those offerings. 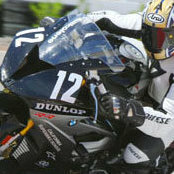 Try Dainese Veloce,they may be pricey but I've worn them for Years.I have found them at CycleGear in the past. A Great street glove. 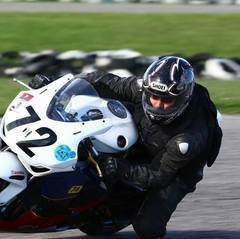 I wear Held Phantom for track days,Pricey but,can you put a price on the protection of your hands ?? I know people who LOVE their KLIM stuff, but I've never used it. I can't rember what I use-but till I see my pink skin through the glove I keep using them. I've been happy with my Knox Covert gloves. No insulated liner, but a bonded waterproof layer behind the true leather chassis, and excellent armor. A smaller cuff that fits very well under the sleeves of my jacket. Before these I had a pair of Racer MutiTops. They lasted for many years. Though, the current version does not have palm sliders, which I think are required protection these days. Ok sorry that's just me - listen to the others I'm into to many things to do any one right. I think they tick all your checkboxes; have the same palm sliders as the regular Knox gloves. Not as high-end as the Handroids by any means but as for operating temps, they are definitely good down to the 50's. I ride my bike in the winter when the lows are hovering at, or slightly below, freezing. 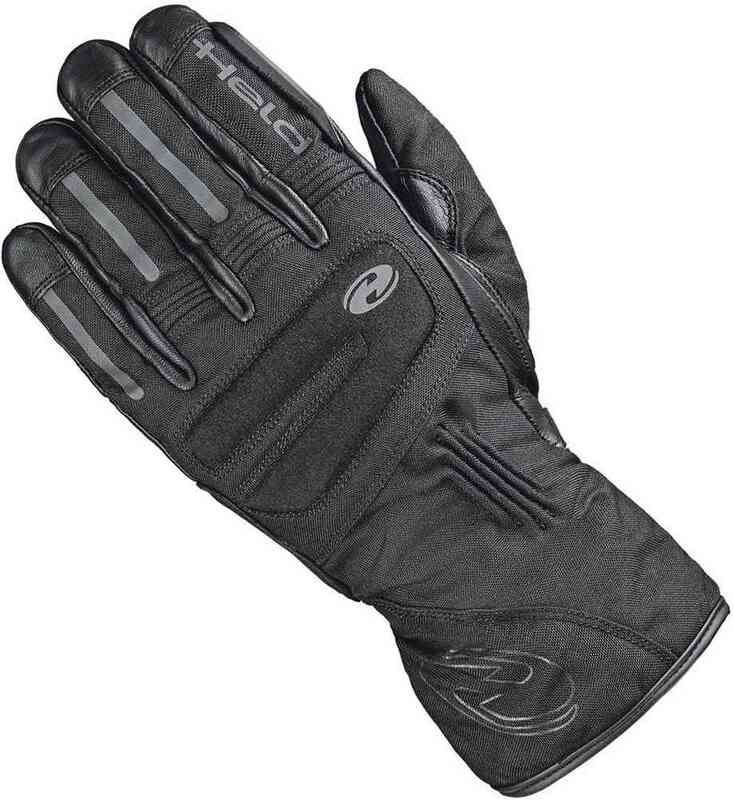 These won't keep your hands warm at those temps (not even with my heated grips), but once I get into the upper 30's/low 40's, they work well enough I only need the heated grips at highway speeds. I'll actually be busting them out tomorrow for my commute to work - low's are supposed to be low 40's overnight tonight. I just ordered the battery operated Tourmaster Gloves. They are a little pricier than average Gloves but heats up all through the hand. Ooooohhh... I'm saving these for when it's time to replace my current winter gloves.